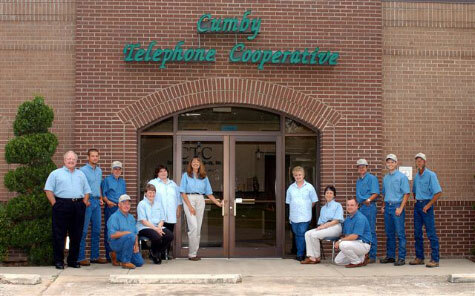 Cumby Telephone Cooperative, Inc. Home Page. We have moved our web site to provide more features. Please click here and update your bookmarks. Please feel free to contact us at any time, via email or telephone, with questions, comments or concerns.